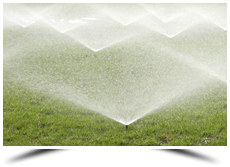 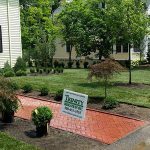 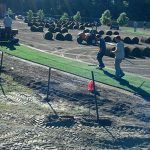 Trinity Irrigation specializes in quality residential & commercial irrigation design, installation and repair. 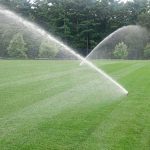 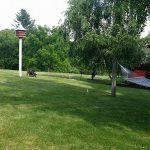 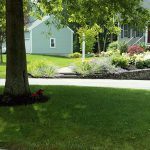 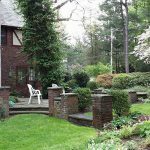 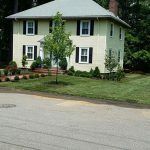 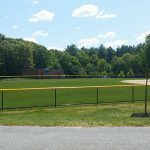 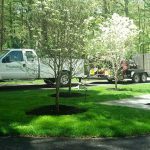 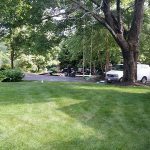 Lawn Sprinkler Systems have been installed throughout Eastern Massachusetts since 1994, and we warranty and service all that is sold. 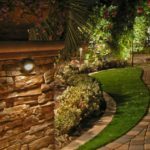 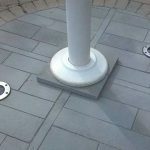 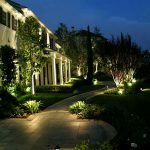 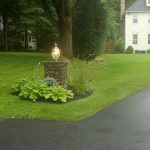 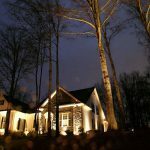 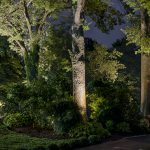 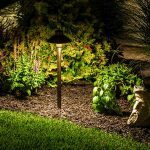 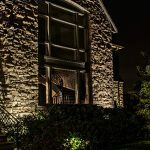 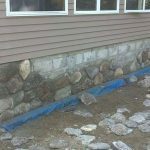 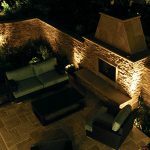 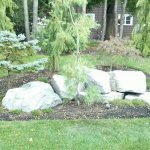 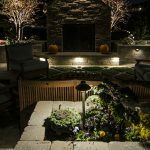 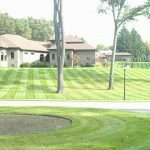 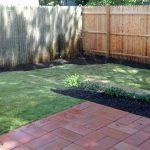 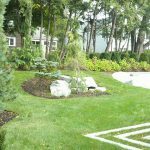 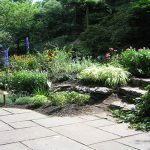 We also provide various services such as, Hardscape, Landscape Lighting, Drainage, Planting, Rain water recycle solutions, and Mosquito solutions; almost everything for your yard and landscaping needs. 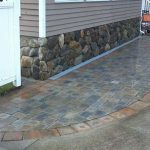 We take pride in our work and this pride shows in our finished product as well as our prompt, courteous, professional service. 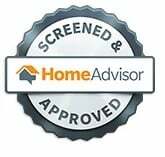 We were featured three years running on PBS’s “This Old House” Television Program.